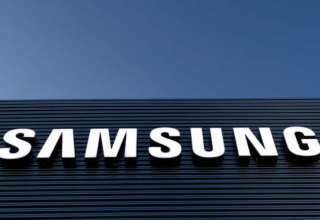 South Korean tech giant Samsung has released the November Android Security patch for the Samsung Galaxy S9 and Galaxy S9+ devices. 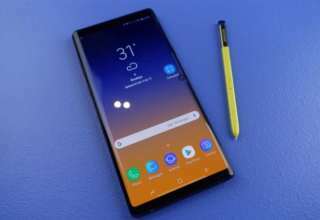 While the Samsung Galaxy Note 8 was the first Samsung Galaxy flagship device to receive the update, it is now being rolled out to other devices. Samsung Galaxy S9 users can now download the update from the Samsung Smart Switch as the OTA update is yet to be made available. The November Android security patch comes with software version G965FXXS2BRJ6 and as mentioned earlier, it is still not available over the air (OTA). 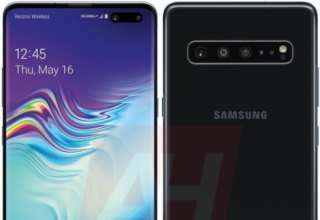 Samsung has also not released the changelog of the update so it is difficult to say right now, what new features and bug fixes have been included in the update. However, it is expected that the update addresses some major bugs and vulnerabilities on the Samsung Galaxy S9 and Galaxy S9+ devices. If you are an owner of the Samsung Galaxy S9 or Galaxy S9+, you can manually check for the availability of the update by heading to settings and then tapping the software update tab. If the update is available, you can download the same on your device. However, before downloading the update, it is recommended to connect the phone to a stable WiFi connection and you should also ensure that you have a minimum of 50% charge remaining on the device. In case the update is not available now, it will be made available in the coming days and you should receive a notification of the same, once it is available. The Samsung Galaxy S9 and Galaxy S9+ were launched in India back in March 2018. 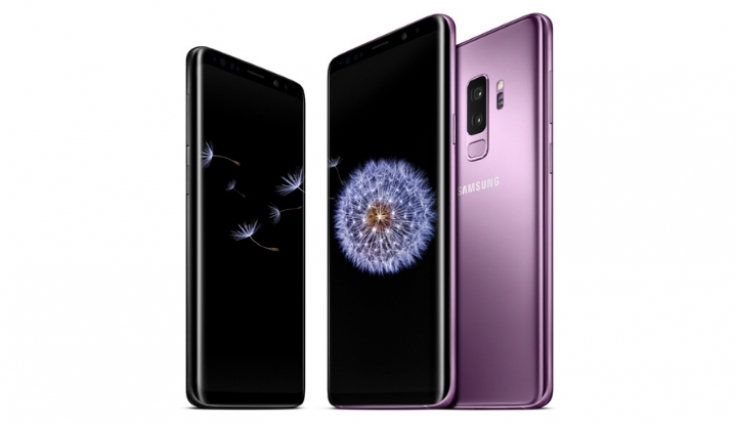 The Samsung Galaxy S9 sports a 5.8-inch Super AMOLED display while the Galaxy S9+ features a larger 6.2-inch Super AMOLED display. 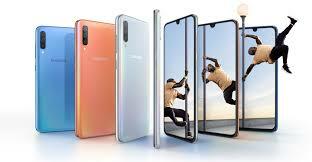 Both the devices are powered by Samsung’s in-house Exynos 9810 processor clubbed with 4GB and 6GB of RAM respectively. The Samsung Galaxy S9 is powered by a 3,000mAh battery while the Galaxy S9+ is powered by a larger 3,500mAh battery under the hood.